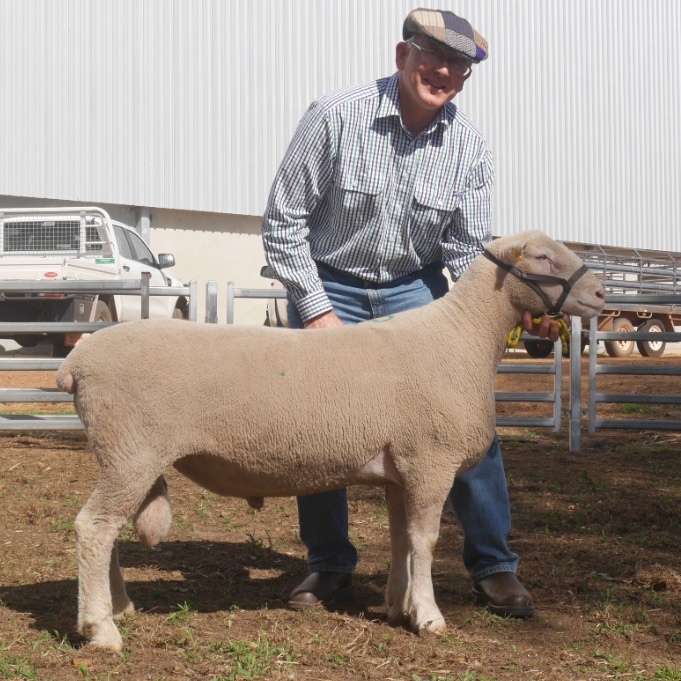 We use a selection of sires every year to help us achieve our goal of producing Newbold rams that sire heavy, early-maturing lambs to provide the best profit for our clients. 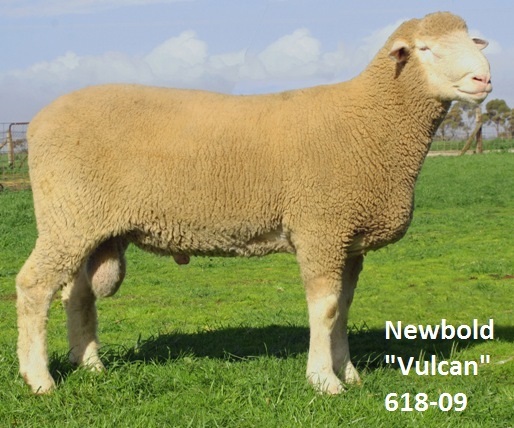 We use a combination of homegrown Newbold rams, AI sires, purchased sires as well as young Newbold rams specially selected due to their excellent Lambplan ASBVs. See below for the full list of Newbold Poll Dorset sires. 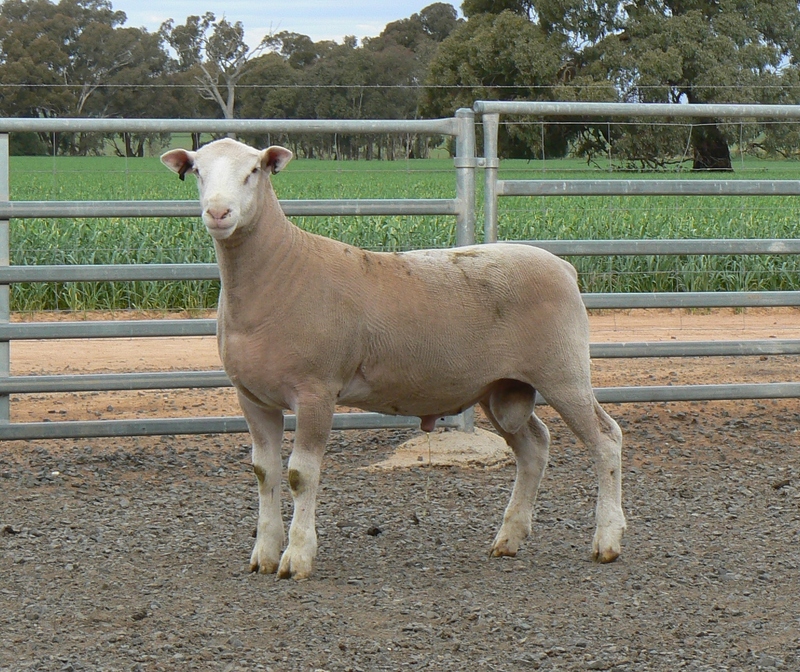 We are pleased to welcome two new Poll Dorset rams to our sire team in 2017. 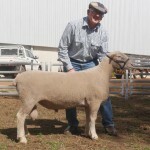 Both rams were purchased at the 2017 Aberdeen On-Property sale. 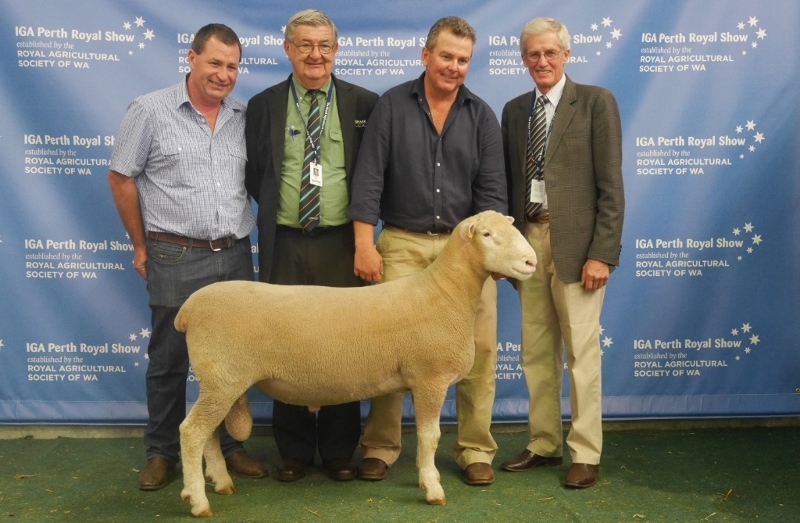 We selected them for their outstanding Lambplan ASBVs, structural correctness, breed type and muscling. 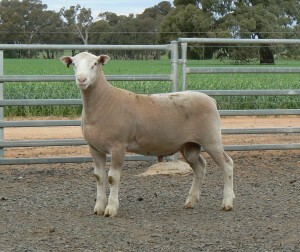 We look forward to seeing their lambs in the years to come. 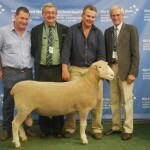 Please click the links below for pedigree details and latest Lambplan ASBVs. 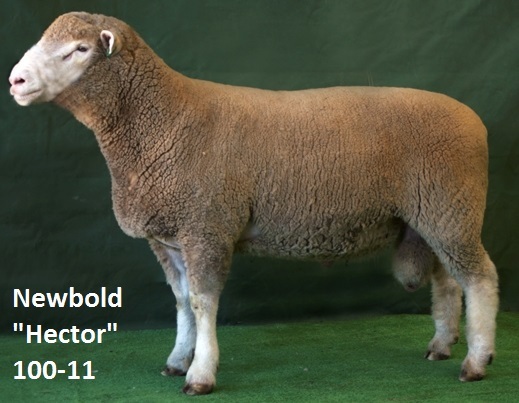 Newbold Poll Dorset Sires - fast growth, excellent muscling, fertility, easy care, temperament.